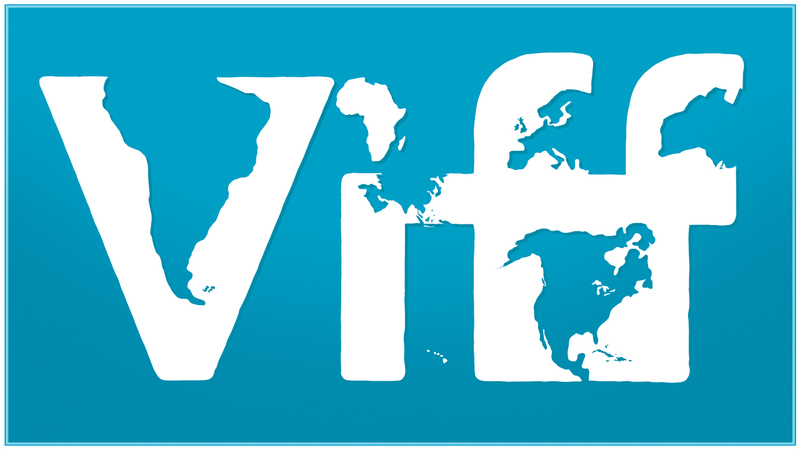 The Vancouver International Film Festival runs from September 24 to October 9, 2015. TIFF at VIFF. This year, VIFF shares an impressive 65 features with TIFF, meaning that local film-lovers will soon have the chance to experience some of this year’s most anticipated films and join in the conversation. Winner, Art Cinema Award, Directors’ Fortnight, Cannes. William Faulkner’s adage, “The past is never dead. It’s not even past” is again proved true in actor-turned-director Salvador del Solar’s tense drama. A former soldier in the Peruvian army who now drives a taxi in Lima, Magallanes (Mexican star Damián Alcázar) has his world turned upside down when Celina (The Milk of Sorrow’s Magaly Solier), a woman from his violent past, gets into his cab and asks for his help. Can Magallanes find redemption and help Celina in the bargain? 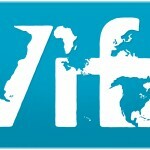 Online at viff.org 24 hours a day. Our 112-page guide is now available at the VIFF Advance Box Office (Vancity Theatre, 1181 Seymour St.) and select outlets around town. Visit here for a list of locations. Founded in 1982, the Greater Vancouver International Film Festival Society is a not-for-profit cultural society and federally registered charitable organization that operates the internationally acclaimed Vancouver International Film Festival (VIFF), the annual VIFF Industry Conference and the year-round programming of the Vancity Theatre at the Vancouver International Film Centre. Its mandate is to encourage understanding of the world’s cultures through the art of cinema, to foster the art of cinema, to facilitate the meeting in British Columbia of cinema professionals from around the world, and to stimulate the motion picture industry in British Columbia. In its 34th year, the Vancouver International Film Festival welcomes the world to Vancouver from September 24-October 9, 2015 as it showcases the top BC, Canadian and international films and plays host to industry professionals from around the globe. One of the largest film festivals in North America. Film selections are subject to change.